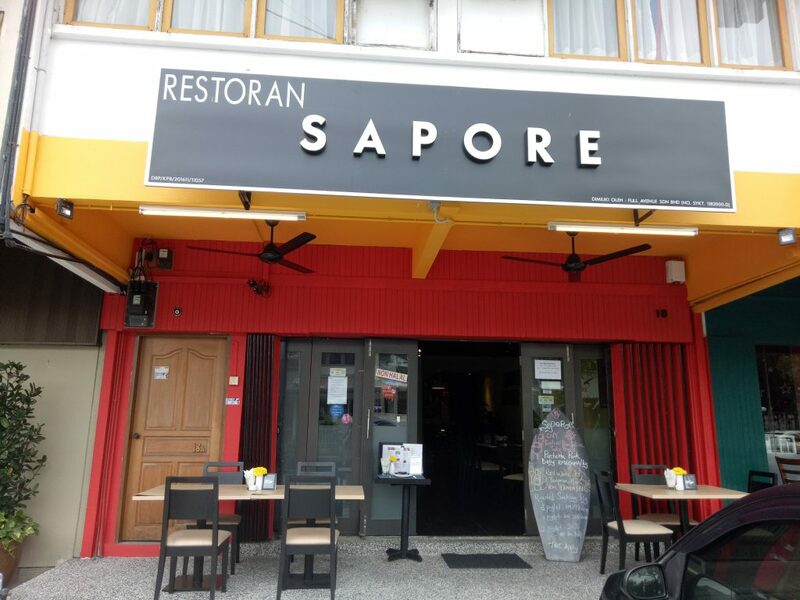 Ever since its inception in December 2016, Sapore Ampang has been one of the quintessential Italian-Spanish restaurants in Klang Valley. 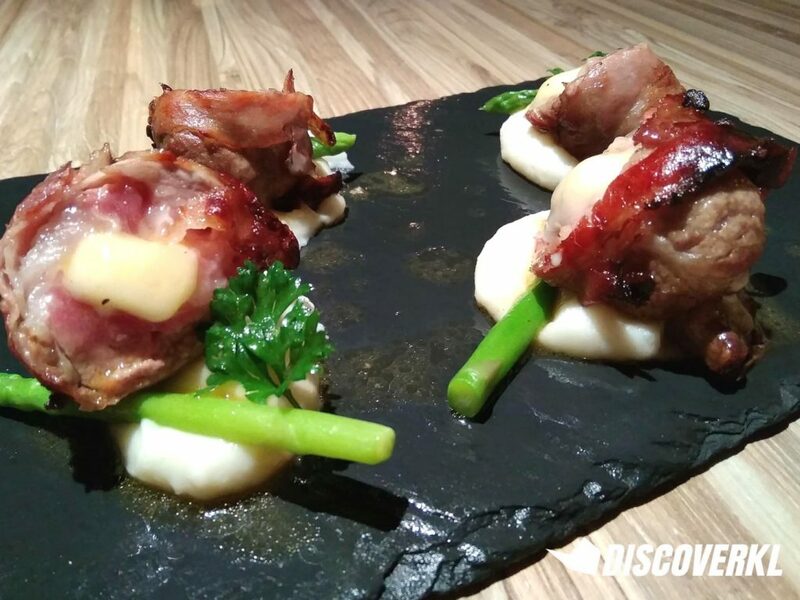 Known mostly by locals for their artisan food and fine wine, folks would head to Sapore for porky meals and it comes as no surprise that the restaurant’s new menu would include different variations of pork dishes just as well. 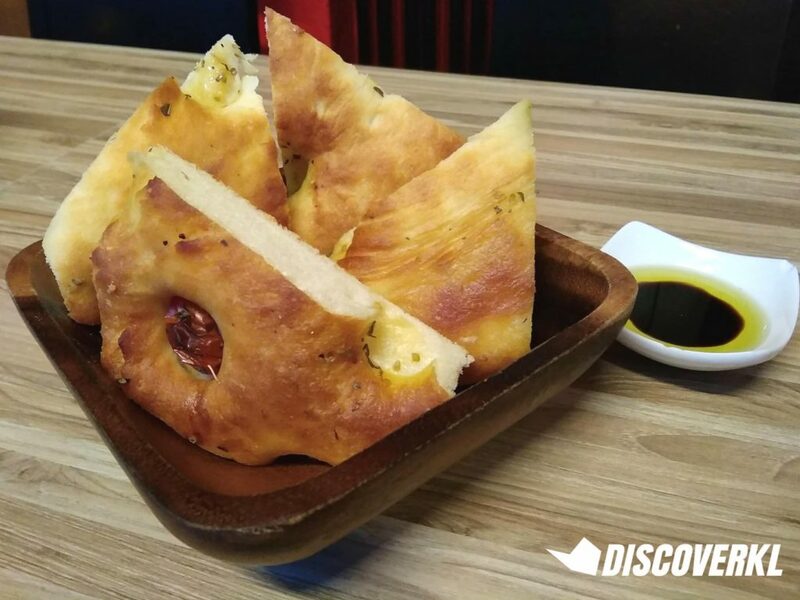 The DiscoverKL team recently dropped by to try out Sapore’s new dishes for 2018 and when we arrived, we were greeted by a basket of plump Focaccia Bread. The intoxicating scent of freshly baked bread wafting through the air sent a chorus of growling tummies across the table. “Smells like we’re in a bread factory” my colleague said as she dipped the fluffy goodness into a bowl of fragrant olive oil mixed in with balsamic vinegar. The bread’s soft and it’s the sort that melts in the mouth. The Beetroot Salad might pale in comparison with the other proteins we were about to sample but we liked how fresh it was. It’s the sort that you’d order as a refreshing side to the gamier meat dishes. 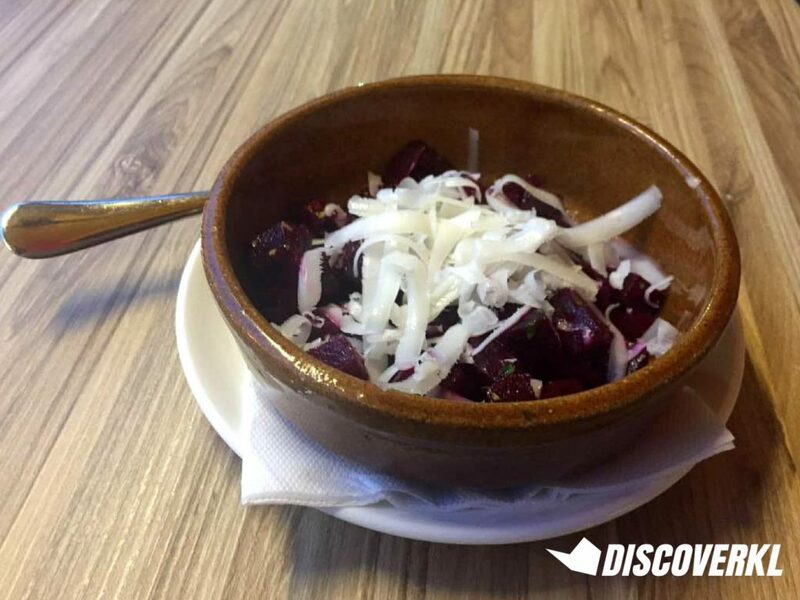 It’s simple enough but even as someone who absolutely detests beetroots, I have to admit that the addition of the Queso de Capra goat cheese made all the difference. 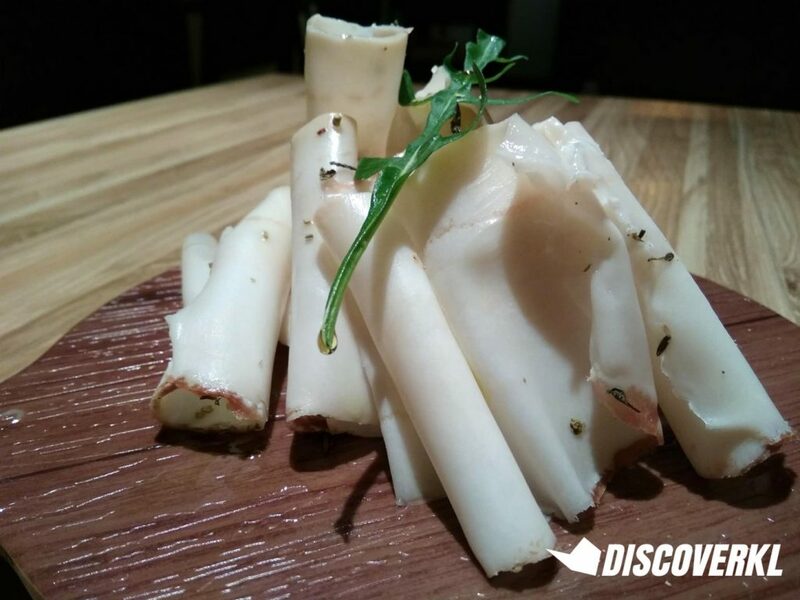 When the platter of Lardo Flavoured Tuscany Pork Lard was placed onto our table, Suki noted that this is one of those dishes that’s definitely an acquired taste. They are essentially fine slices of pork fat which has been seasoned with rock salt and black pepper and aged for 2 months. The resulting dish is jelly-like pork slices which are chewy but a tad bit too savoury for my liking. My colleague Su enjoyed it thoroughly though, as it reminded her of the lardo she had during her travels. For me, just one or two thin slices is enough, and it’s flavourful when paired with the focaccia. One thing that we could collectively agree on was the inviting flavours of the rosemary sage and black pepper, which is well-infused into the lardo. 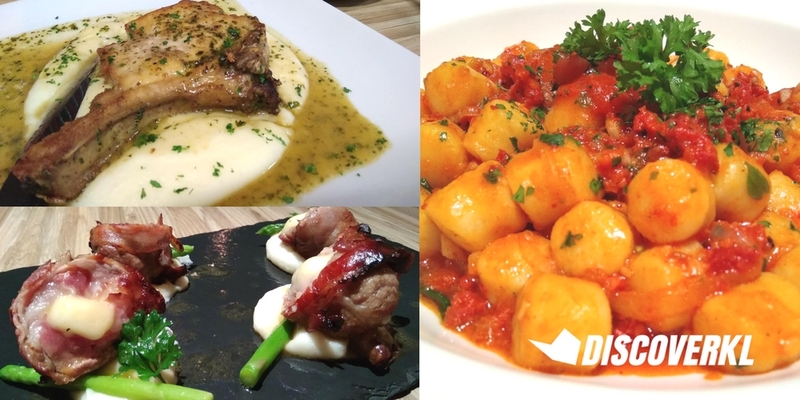 Next, we jumped straight into the dishes from Sapore Ampang’s new menu. Frankly, the Pork Chop with White Wine isn’t a stunner but where it lacked points in looks, all was made up for in taste. 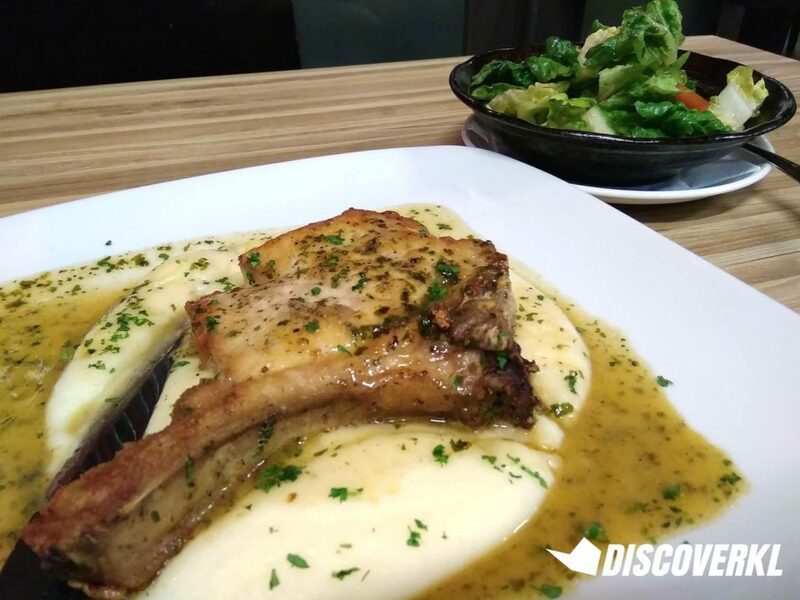 The pork chop is tender and it has a white wine reduction flavour lingering in the aftertaste. The meat comes off clean from the bones and the infusion of herbs and spices lends it an aromatic taste. Interestingly, the standout in this platter is the truffle oil mashed potato. Silky and creamy, it’s like a cloud of potatoes which is decadent and filling. The next item off Sapore’s new menu is the Puglia Pork Shoulder Roulade which is stuffed with cheese, mashed potatoes and spinach. It’s pretty much the pork version of a Cordon Bleu as the method of preparation is similar. We found that the crispy bacon has a nice crunch to it and although it was slightly fatty, it is rich and you don’t have to dip it into any sauce as it is already flavourful on its own. Take your time with this and let the flavours dance around in your mouth. A perfect accompaniment would be a sip of red wine. Chef Fabio, who originated from Puglia said that this is one the more popular dishes from his home country in Locorotondo. And it came as no surprise that the chef was filled with pride for this dish—as he rightfully should be. The Gnocchi was the crowd favourite and we enjoyed how the gnochhi is soft and creamy. 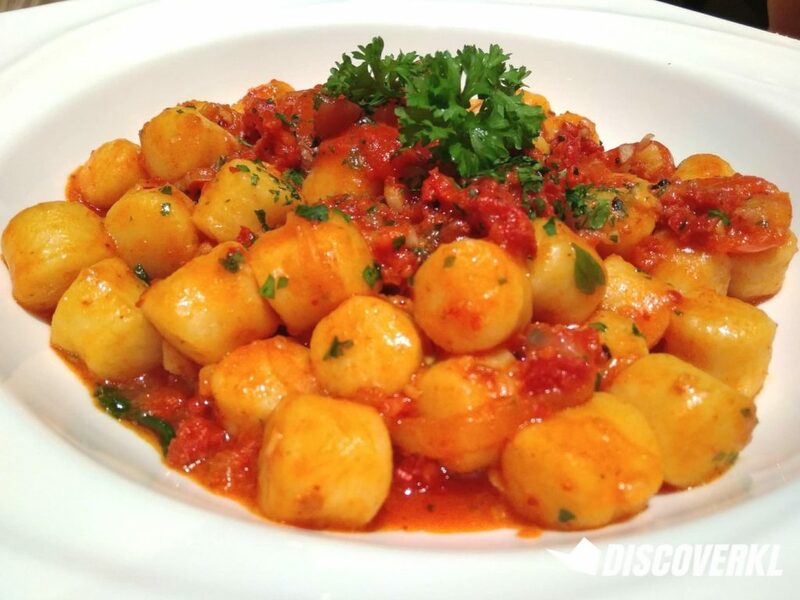 The small potato dumplings with spicy minced pork, tomatoes and toasted walnuts is classic Italian-Spanish comfort food. Chef Fabio makes the gnocchi fresh from scratch, using potato, flour and eggs. For the sauce, he follows a recipe which is well-known in the Calabria region, which is in Southwest Italy—the salami sauce is also imported from Italy. Everything about this dish screams authenticity. The creamy Panna Cotta with Strawberry Sauce was how we ended our meal at Sapore. And it was apt as this is an all-time Italian classic dessert. The term panna cotta stands for cooked milk and cream. A dash of honey is added into the dessert and the honey is so rich that even a little of it goes a long way. 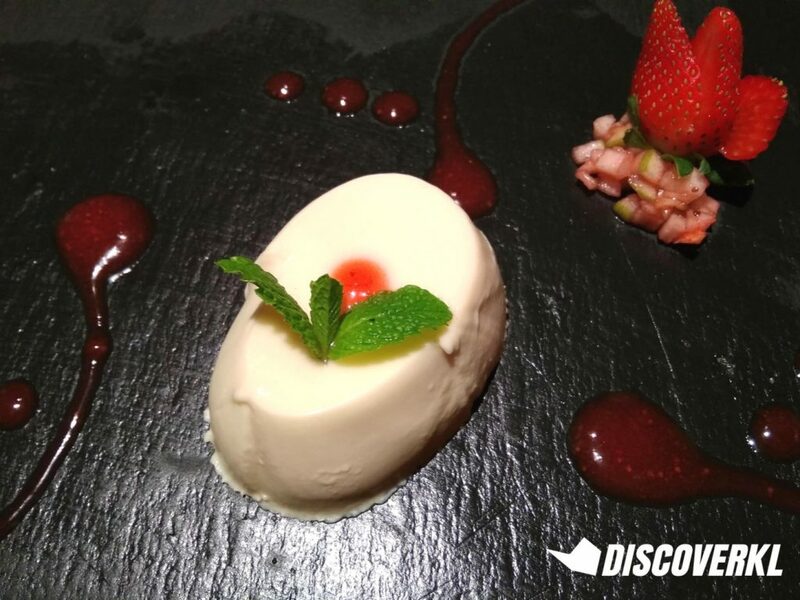 The natural sweetness from the strawberry sauce and fresh sliced strawberries is a nice touch to the rich dessert.